K-Pop Night Out @ Music Matters 2014 took place last Friday (May 23) at Fountain Stage @ Clarke Quay and once again, it was another night of discovery for me on Korean music scene. K-Pop is an abbreviation of Korean Popular Music and the term is usually narrowed and referred to South Korean pop mainstream music by idol groups or soloists such as BIG BANG, INFINITE, SNSD and more. Ever since K-Pop Night Out made its debut on Music Matters in 2012, a total of 35 top music acts including Hyuna, f(x) and Jay Park have participated in the event. This year, psychedelic rockers Asian Chairshot, funky disco dancers Sultan of the Disco, rising soloist Lim Kim, indie pop sensation Daybreak and modern rock legend Jaurim graced the event. Some of my friends were in mixed feelings after seeing the line-up as they felt that these acts does not fall under the category of the common interpretation of the K-pop genre; music by the front-liners idol groups in the music scene currently. While I felt that it’s true that these acts are not popular in South Korea’s mainstream industry, they are not completely foreign to the mass and the large crowd that gathered on last Friday’s night proves that people have been interested or are interested to visit and taste the other side of Korean music scene. Showcasing acts from a wide genre of rock, 80s disco, soul, indie pop and modern rock, each act delivered an impressive and memorable performance to the crowd and personally, it left me wanting more. The night opened with rock trio Asian Chairshot and their amazing live band performance blew me away. It was my first time watching their performance despite it being the 3rd visit for them in Singapore and I was impressed. 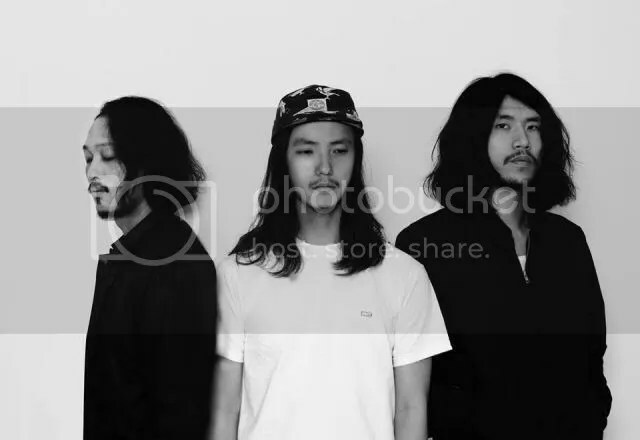 The band consist of vocalist and bassist Hwang Young Won, drummer Park Kye Wan as well as guitarist Son Hee Nam. Young Won’s strong vocals alongside Kye Wan’s and Hee Nam’s explosive and amazing drums and guitar skills got the crowd hyped up and headbanging along to the addictive beats. I thought that rock music would come across as too loud or too noisy for me. Hence, I rarely invested time listening or checking out rock music. Well, Asian Chairshot proved me wrong and they might just be the starting point for me to explore what more amazing music the indie rock genre has to offer in the near future. It was difficult to find videos of the bands performances so I had a slightly hard time looking into their discography after the show. Though the rock genre is still not my ideal musical taste, Asian Chairshot did great as a preview to a first-timer like me. Up next was the quirky quintet Sultan of The Disco and they sure did captured the crowd’s attention with their unique style of donning the Arabian headgear and vintage formal wear. Well, they did mentioned midway that they felt really hot performing in those costumes and we applaud them for delivering an entertaining and energized performance despite that. Their first song Suspicious created the disco atmosphere almost instantly as both vocalists, Abdullah Nahzam and J.J. Hassan showed off some dance moves along to the disco beats. They got the crowd dancing and grooving along to their latest dance floor jam Tang Tang Ball next and it was close to a festival as they performed Caravan. 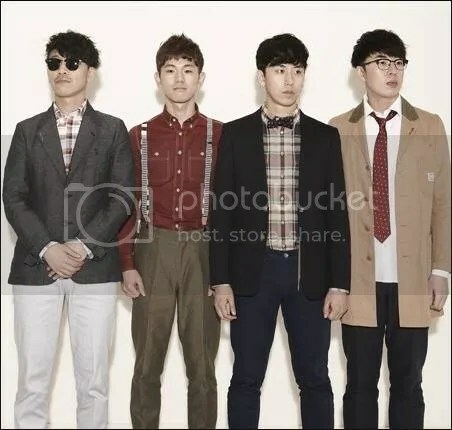 Wrapping up their highly energized and charismatic live performances with Oriental Disco Express and Sunday Night Fever, the quintet is certainly a fresh addition to what Korea’s music scene has to offer. I really enjoyed watching their highly energized and heavily 60s and 70s vintage inspired and charismatic live performance! The youngest performer out of all the acts is 21 year old (Korean age) Lim Kim. Her sultry vocals and charismatic performance were both visually and vocally appealing and it definitely captured the hearts of the crowd. Opening the show with her debut hit song All Right, she wow the crowd as she showed off her unique husky voice and simple but delicate dance moves. With the instruments on stage, it felt as if the stage was slightly small to accommodate to the other 4 back-up dancers. She displayed her ability as a versatile singer as she delivered amazing live vocal performances of the upbeat track – Colorring as well as an English ballad piece titled Urban Green. It was fun to see her taking on different types of songs in one stage. Entertaining fans with her own version of Lady Gaga’s Poker Face, she bid farewell to the crowd with a song that appropriately represents a phase in her life – Goodbye 20. Having attended high school in New Jersey, the inspiring soloist conversed fluently with the crowd in English, drawing them closer to her performances. I find it interesting how her voice seems to stand in the middle on a scale of indie to pop. 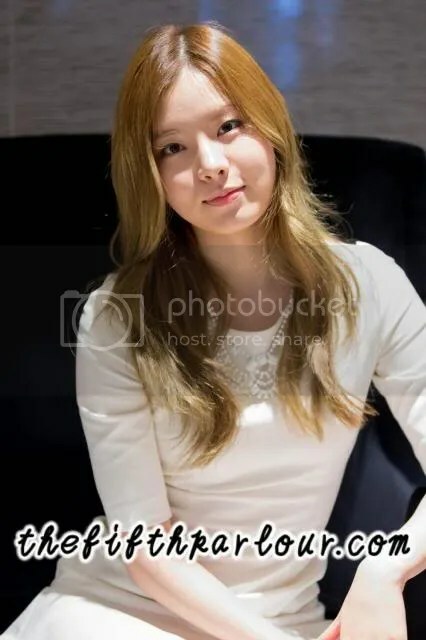 Lim Kim and Two Months Kim Yerim may offer different types or styles of music but as far as I’m concern, I really enjoy watching her performances regardless it being Lim Kim or Two Months Kim Yerim. The second last act of the day was from the quartet band Daybreak. Preparation time on stage took longer than expected but it was definitely worth the wait! It felt refreshing watching their performance. Kicking it off with Shall we dance?, the charismatic vocalist Lee Won Suk captured the hearts of the audience with his soothing vocals. Bassist Kim Sun-il heart-tugging chords during the ending was so impressive, it left me wanting more. Won Suk’s ability to transit smoothly from his falsettos and his normal voice were impressive! Next, they performed I Like, their hit single back in 2009 and got the crowd chanting along 좋다 during the chorus. It was a really nice sight to see every single member on stage passionately delivering a performance as a team. The quartet continued to serenade the crowd with Silly and Love Actually. The live band was amazing and the vocals matched up to the studio version and in fact, I personally felt that the live version of Silly was better than the album. They wrapped up their stage with Up & Down – making way for the last act of the segment, Jaurim. The crowd clapped along to the beats of the song and grooved in unison as the five boys on stage continued to give a stunning performance till the end. The last act for the night was the much awaited quartet legendary rock band Jaurim! 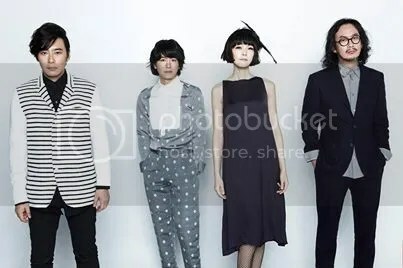 Having been in the music scene for decades, the band is one of the most prominent and successful modern rock bands in Korea. Fronted by powerhouse vocalist Kim Yoona, the four-piece band rocked the night with the opening soulful song, Bird. They were slight technical issues but that didn’t hinder the quartet from delivering a stellar performance, leaving the crowd in awe. I was too immersed watching the performance and I was really impressed by the band’s musicality and Yoona’s vocal ability. Closing the curtain with 25, 21, it marks another successful end for K-Pop Night Out stages at Music Matters. K-Pop Night Out 2014 allowed me to embrace the other side of Korean music scene. Korean music has more to offer than just the mainstream K-pop idol groups. Its independent music scene is equally as interesting and definitely worthy to explore as much as in the mainstream industry. Thank you to KOCCA and Music Matters for bringing an interesting line-up and I look forward to the next one in 2015!